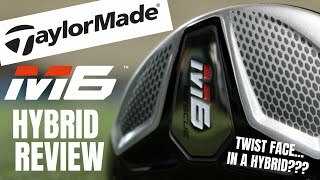 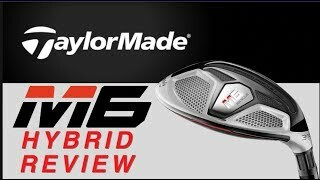 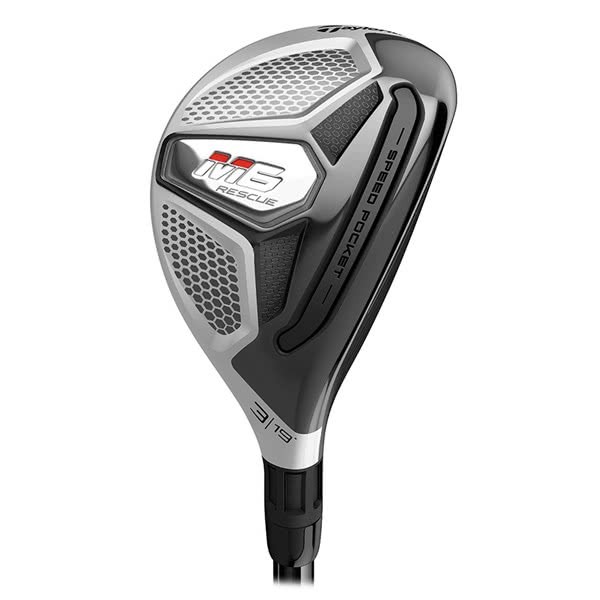 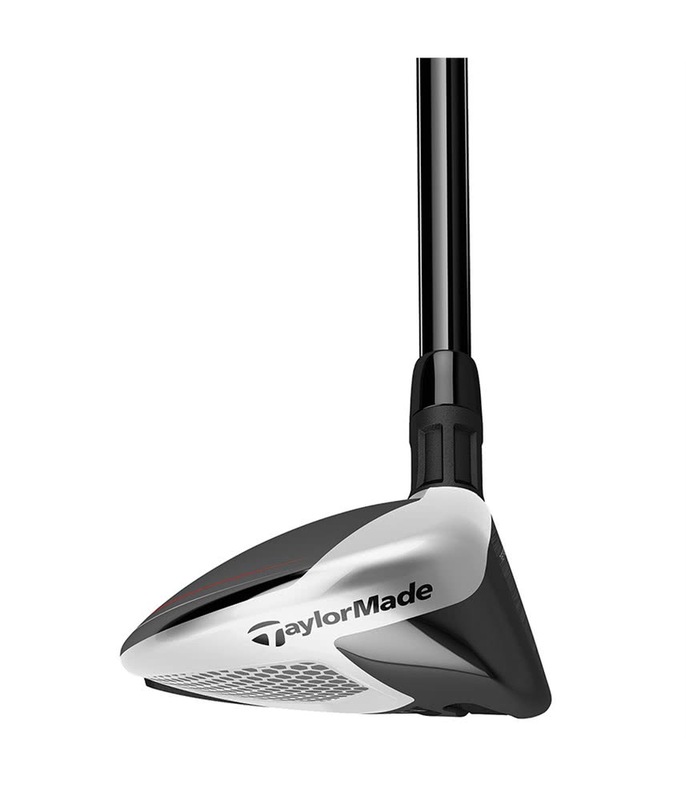 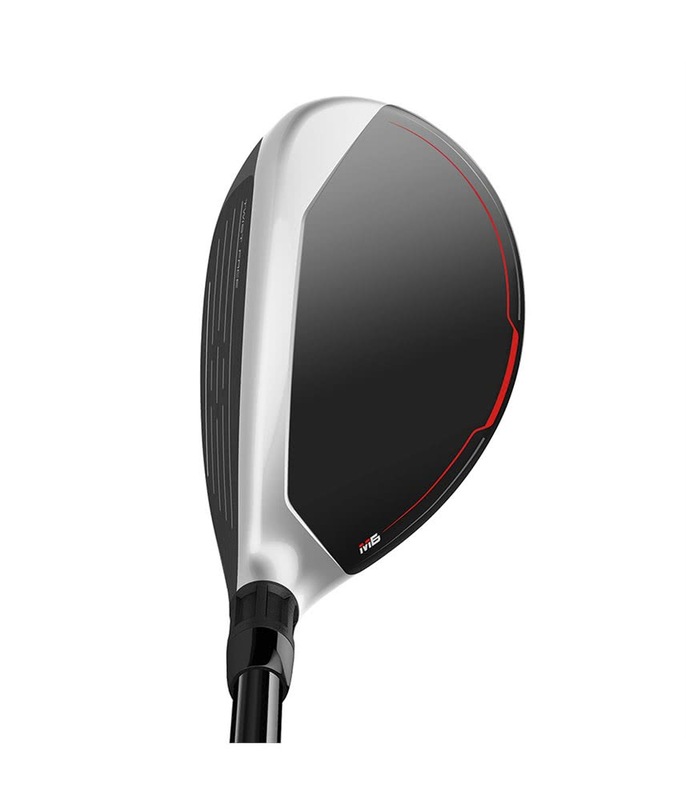 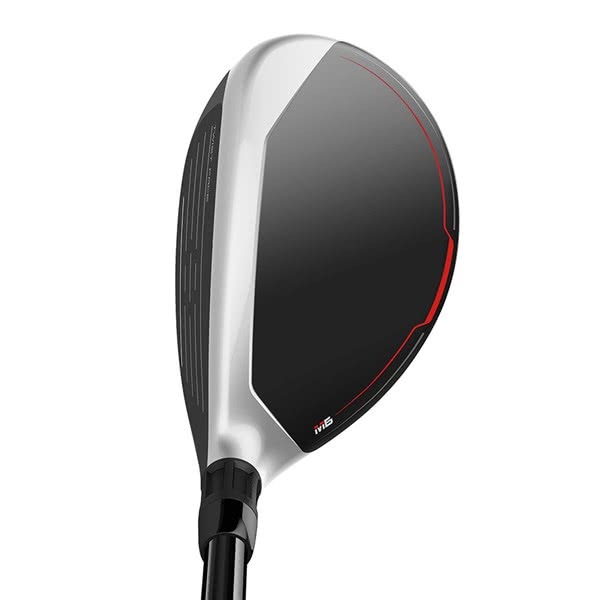 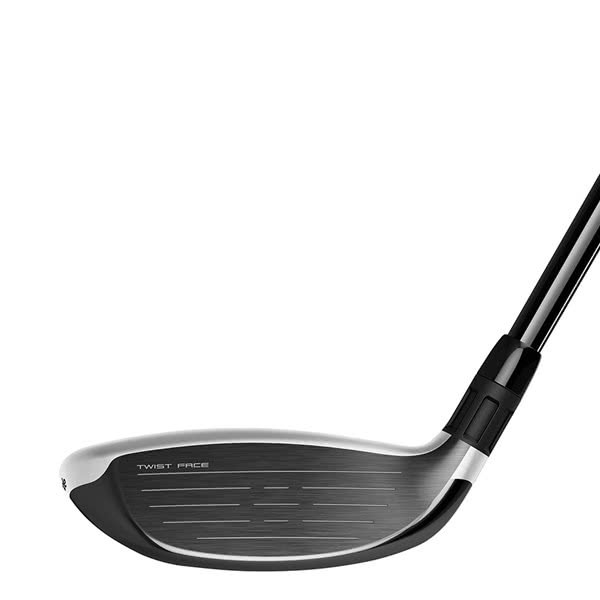 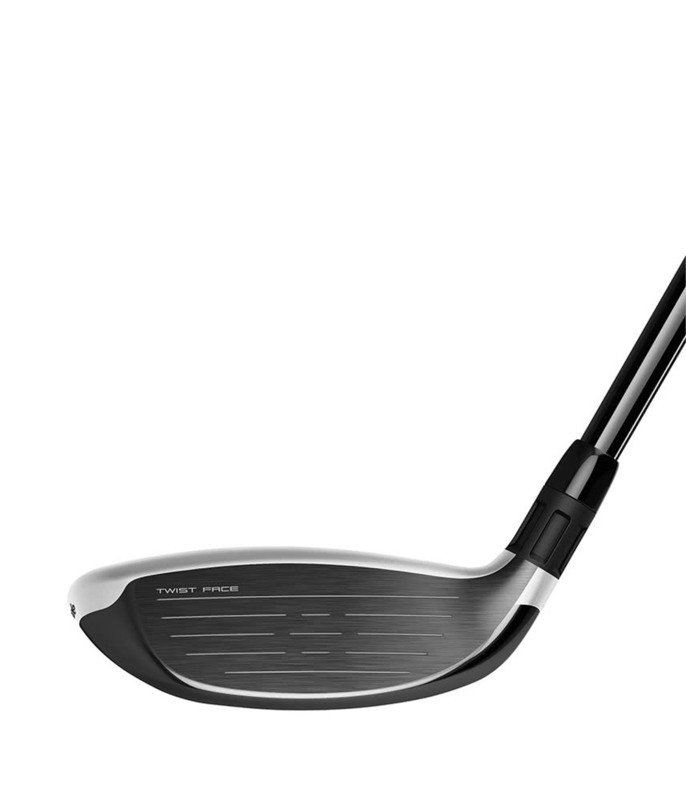 The TaylorMade Ladies M6 Rescue features the innovative Twist Face for the very first time and when combined with all the other tech you have the tools to transform your long game. 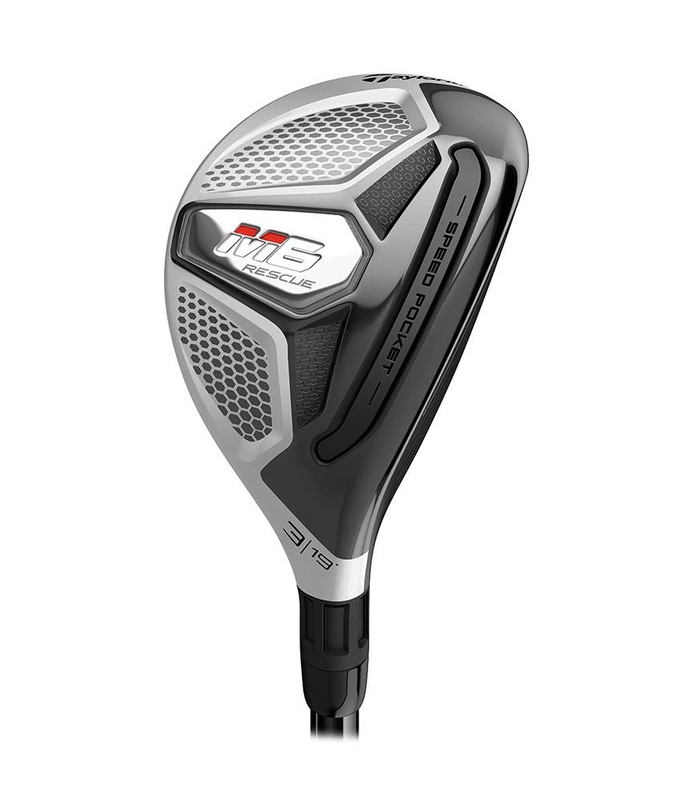 The M6 Rescue is available in four lofts in RH ( 22°, 25°, 28° & 31°). 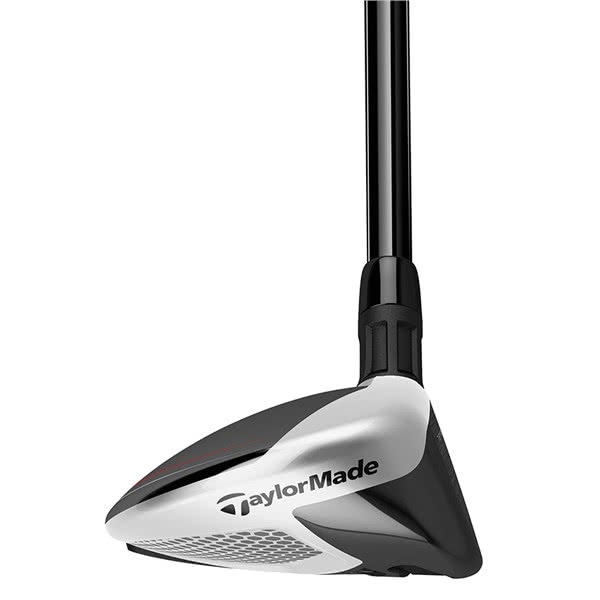 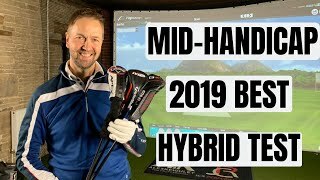 TaylorMade have fitted their stock ladies Tuned Performance lightweight graphite shaft as standard and included a premium Lamkin Dual Feel Comfort grip.